for our most popular products. Choose your head, plating, & sealing washer option. DB started in 1992 as a division of Duncan Bolt Company. Then, in 1997 DB incorported into its own company and in 2005 moved to its present 20,000 square foot warehouse in Ontario, California. 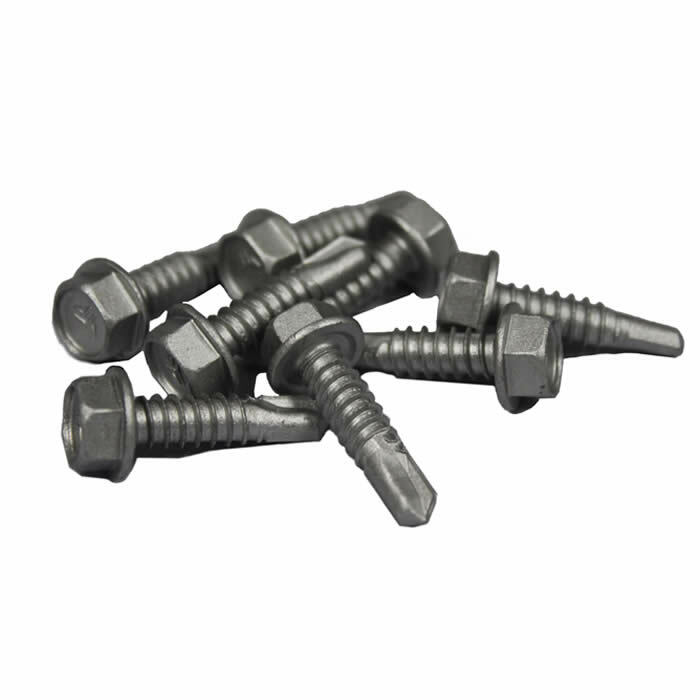 DB specializes in domestic and imported self drilling fasteners and structural A325 and TC Bolts for the metal building / metal roofing industries. 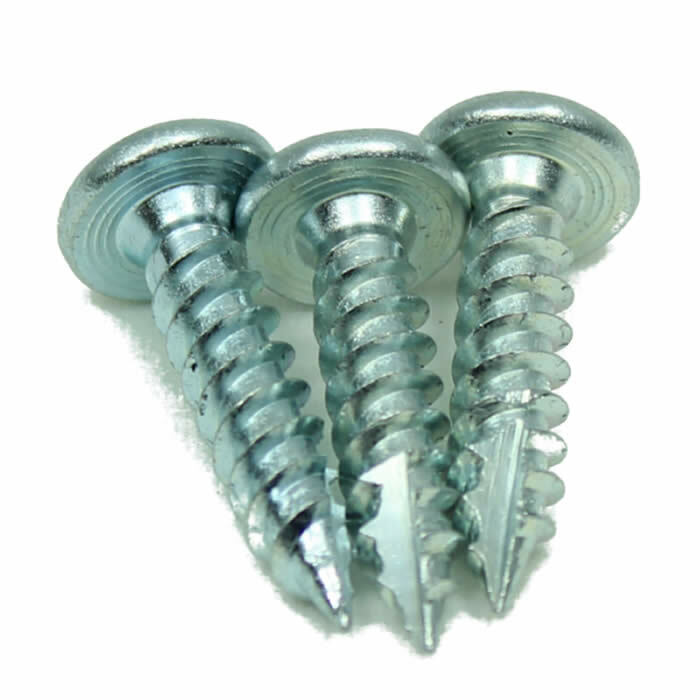 We carry self drilling fasteners from Elco, ITW Buildex Teks®, and our own DB import self drilling fasteners. We have a full assortment of concrete anchors from Powers including wedge anchors and wedge bolts.